Data driven marketing if implemented correctly can boost the ROI of mobile apps making it profitable by enabling improved connectivity with customers. With the ever increasing business trends and rivalries, the roles of stats and data have become even more pivotal and important. If I would say that ‘data is like oxygen’ for marketers, it would not be an overstatement. Whether it is B2B or B2C mobile app marketing, Data has always been an integral part of it. Moreover, in a word with deep acceptance, digital marketers highly proclaim data to be an important factor for improved returns. Data driven marketing is crucial in business analytics as marketers nowadays concentrate on how effectively data can be used for new user acquisition. There has been a huge availability of rigorous data analysis and the marketers also believe that a data driven team is highly successful. The impact that data driven marketing is not just limited to how the customers and the prospects connect, but also how effectively technology business is done in the new era. The basic work of this marketing process is to eliminate the guess work and bring in more solidity by providing the needful statistics. This will help the digital marketers to get a detailed and clear view of their targeted customer profiles and their lifecycle. It is important to understand from the aspect of mobile apps that having an abundant data in different systems or in various formats is of no use if the systems don’t provide you with an efficient system in place to access the data. The marketers should keep a check on the fact that two different information aspects don’t get mixed up with one another. For this marketing and data management comes to the fore as it combines multiple data and processes it in a quality order. Moreover, it cleans and standardizes data so that integration of different things can be done easily. It completely enriches the customer data by including the minutest of stats and details such as email address, phone number, etc. Also, the digital marketers can bifurcate through multiple records and get the precise product to the customers and in-turn increases their ROI. A highly astute customer insight is becoming popular among the business organizations as it powers them to send customized messages to target their customers. Data sources have profile demographics and user behavior patterns and combining them will help the organizations to implement actionable insights and would give them a perfect idea about their immediate business environment. Also, it will get them closer to achieving their business and revenue goals. Such a personalized approach will not be possible without a stringent data driven marketing as it is coupled with the perfect amalgamation of the traditional sources and the modern insights. It is a proven fact that without optimum and well thought out data quality, data driven marketing runs on hot air. Because on the quality of data depends the loyalty of the customers and so will the company’s ROI. Digital marketers should render great emphasis on the quality of data before bringing the mobile apps in the market so that any kind of mishap can be avoided. Also, the customer’s demand for personalized experiences can be the ultimate difference between a superstar mobile app and a mediocre. Stats also show that almost half of the customers are likely to go back or shop again with the app that gives them more personalized attention. 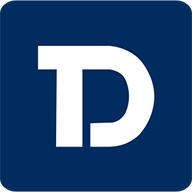 Data driven marketing will also be an important aspect as it delivers the data according to the app, targeted audience and requirement, such that the marketers can carry out the marketing process with enhanced and well thought out coherency and provide better services to the customers. Data driven marketing is one of the ultimate things that is important for the ROI of the mobile apps. Its definite approach and in-line services enable the mobile app makers and the digital marketers to imply qualitative techniques so that they can get most out their efforts. 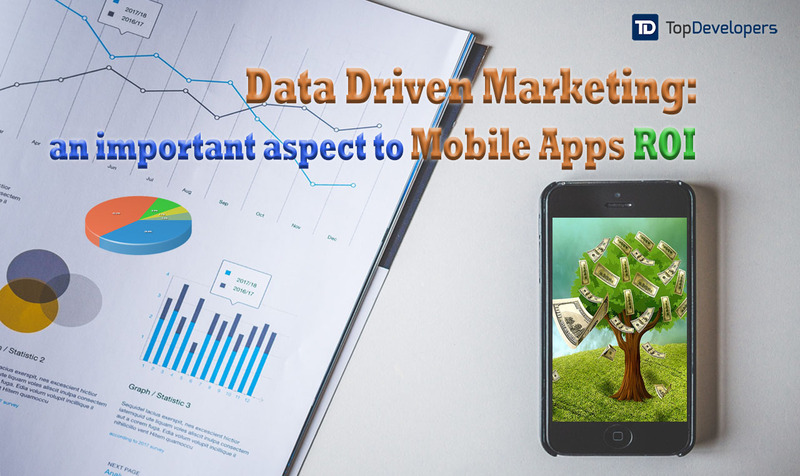 Data driven marketing can also be an excellent source for gauging the mood and requirement of the customers so that the mobile app can be made according to it and renders the best possible service.